The death of an artist in a house-fire leaves Oxford police baffled. Then, when a young housewife dies seemingly of a mysterious “tummy bug” that has sickened half the police force, Morse’s investigation leads him to an inner-city supermarket. 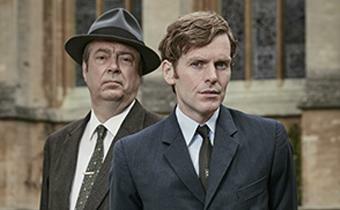 Endeavour SEASON 3 continues Sunday, June 26, 2016 at 9 p.m. on WXXI-TV.